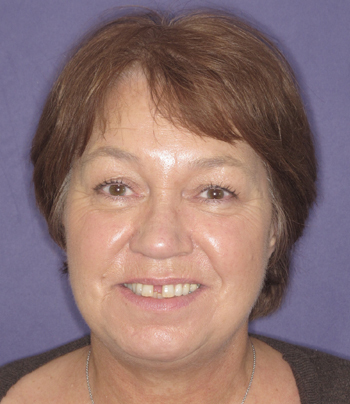 Jennifer had previously been told that she needed very complex treatment including headgear and extractions when she was younger. 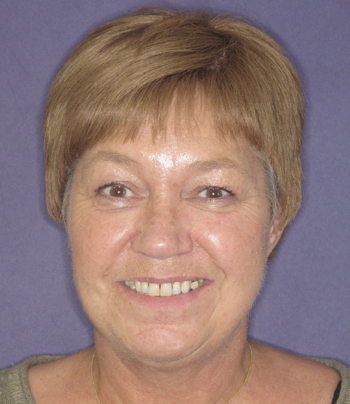 She loves performing arts and thought her smile was holding her back. 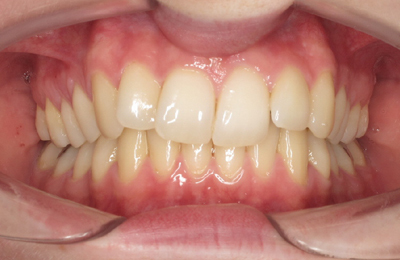 In 15 months with Invisalign without the need to remove any teeth she can now smile with confidence. 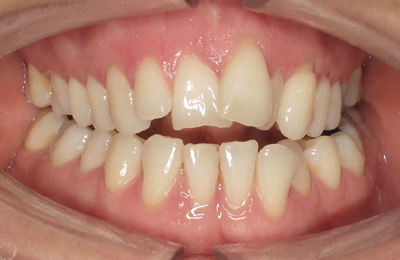 Karen did not like her crooked upper front teeth. 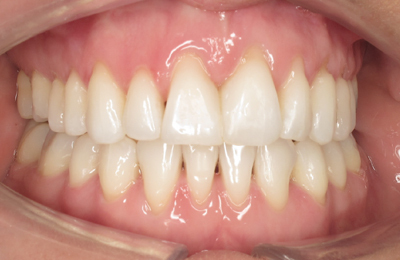 She also had a very narrow arch and an anterior open bite (no overlap of the top and bottom teeth). 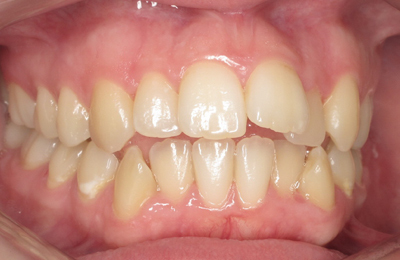 This was further complicated by the fact she had a missing lower front tooth. 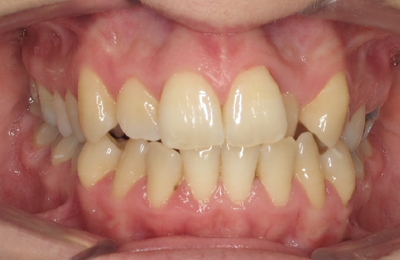 Traditional orthodontics would possibly have involved extraction of teeth and surgery to her jaws to correct the open bite. 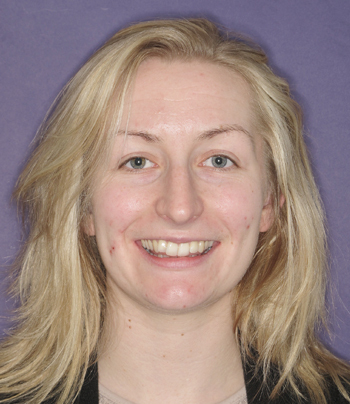 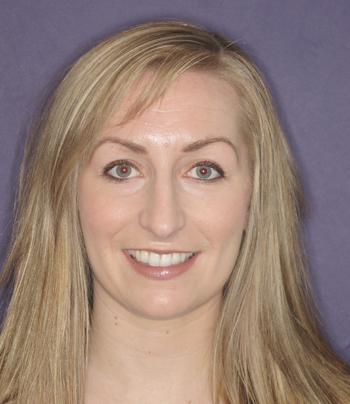 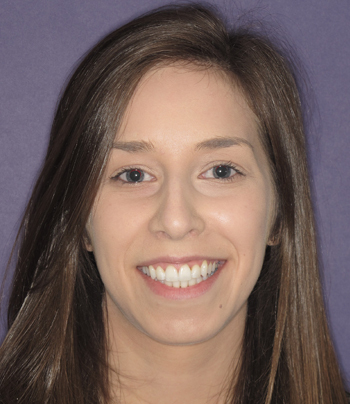 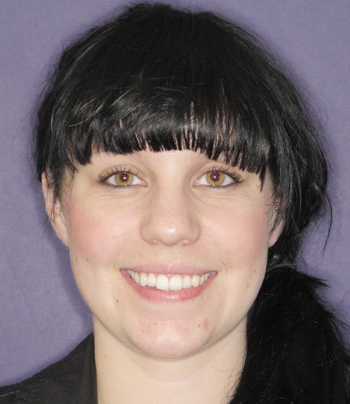 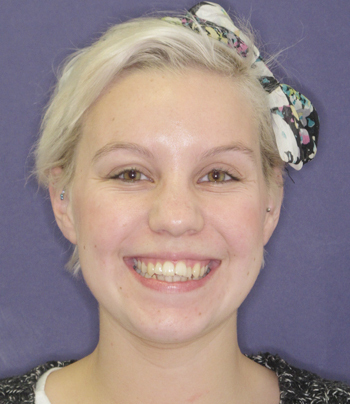 She has achieved a very satisfactory outcome with Invisalign treatment in 18 months. 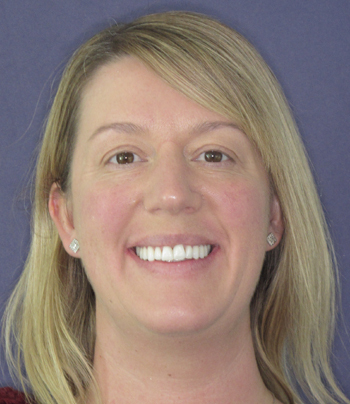 Tooth whitening has enhanced her a gleaming smile. 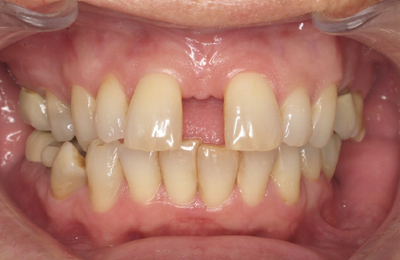 Moira was always self-conscious about the large gap between her teeth. 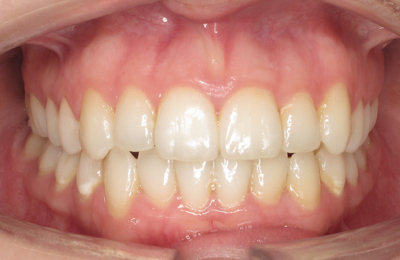 The initial treatment plan was to partially close the gap with Invisalign and for her dentist to build up the teeth or either side to complete space closure. 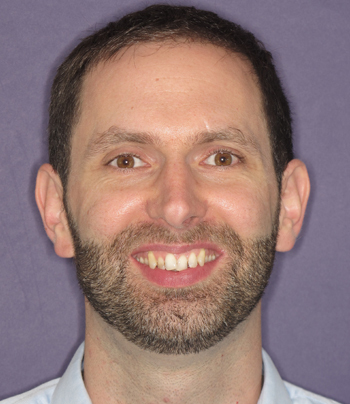 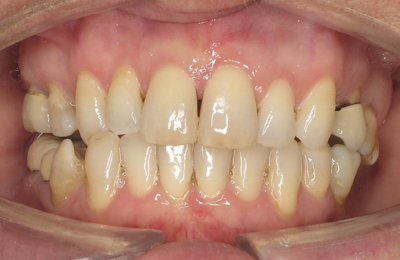 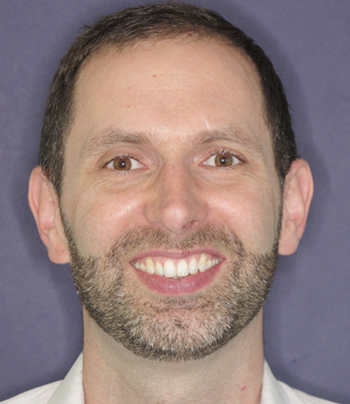 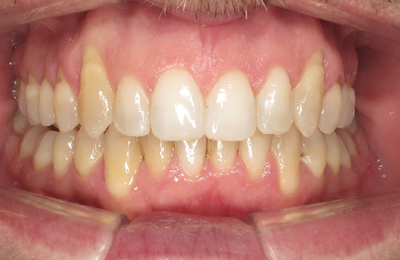 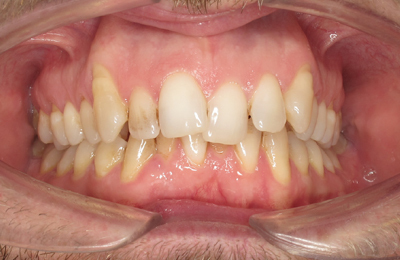 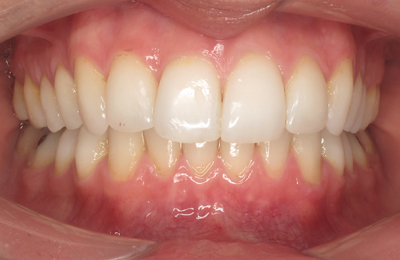 Full space closure was achieved with Invisalign in 15 months. 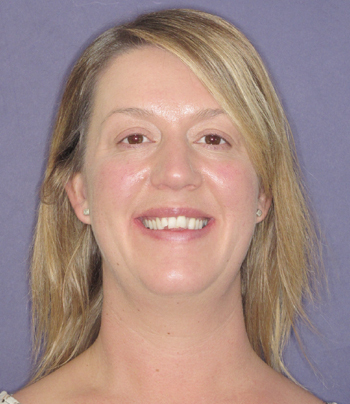 Gemma had Invisalign treatment which took 19 months. 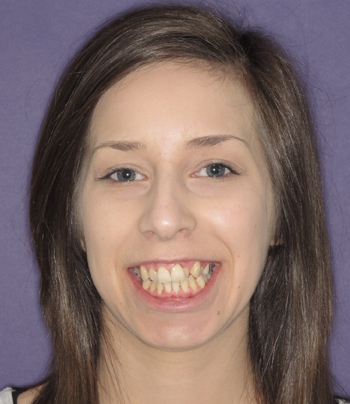 She was delighted to have a beautiful smile for her wedding photographs. 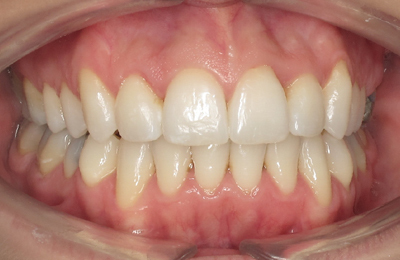 She also had tooth whitening to enhance her smile.